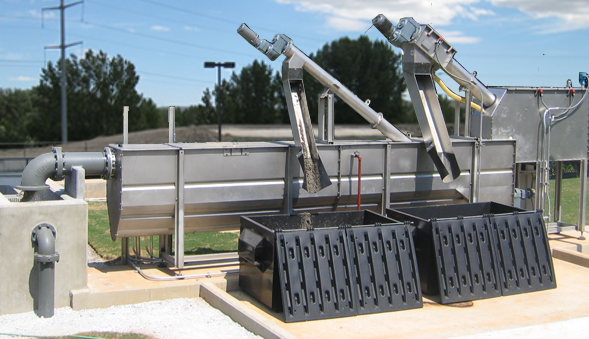 The AshtonTucker headworks package has everything needed to remove non-organics from the wastewater stream. With screenings down to 6 mm, and grit removal to 95%, the wastewater is ready to enter the plant. Each system comes ready-to-go with a NEMA 4x control panel, control logic and sensors to initiate the system automatically, and built to the highest standards. The system itself is made from 304 SS, and the highest quality gearmotors and components. Contact Us today for a quote for your system.